Remote Starter!! Full 3M Film Protection!! Backup Camera!! 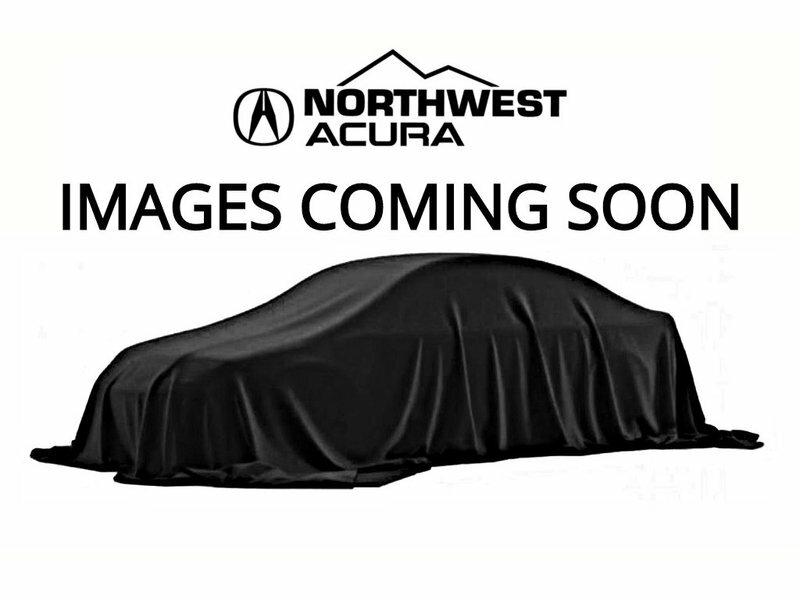 Known as one of the world's smartest sport utility vehicles, this 2016 Acura MDX SH-AWD will have you feeling confident and comfortable behind the wheel. Equipped with a 3.5L V6 engine with VCM, super handling all-wheel drive, heated steering wheel, remote starter, dual screen display, backup camera, seating for seven, premium leather, collision mitigation system, lane keep assist, lane departure warning, ELS sound system, Bluetooth handsfree, sunroof, power tailgate, jewel eye headlights, keyless entry, Acura Watch safety features, TRI zone climate control, full 3M film protection, roof rails, floor mats, cargo tray and MUCH more! It's easy to see why the MDX is Acura's top selling model. Come see it for yourself! Contact us for a test drive.